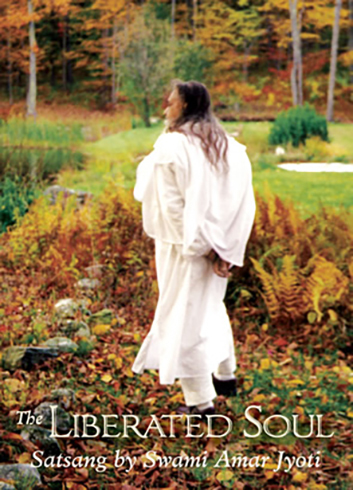 Liberated souls are beyond dharmas. They are beyond obligations and commitments. They know higher laws—and they are worshipped. In this video Satsang Swamiji reveals the lives of the great avadhuts who illustrate the height of spirituality, beyond identification with all but the Supreme. This DVD is among the rare live footage of Swami Amar Jyoti giving Satsang. The sound is not high quality but it has been mastered by Sound Lab to bring out the best possible audio. 52 Minutes.